At Photokina 2018, Sony only announced a new FE lens: FE 24mm f/1.4 GM Lens (B&H Photo/Amazon/ Adorama/WEX/ParkCamera). Sony a7S III or a6700/a6800/a7000 is likely to be announced in October, 2018. 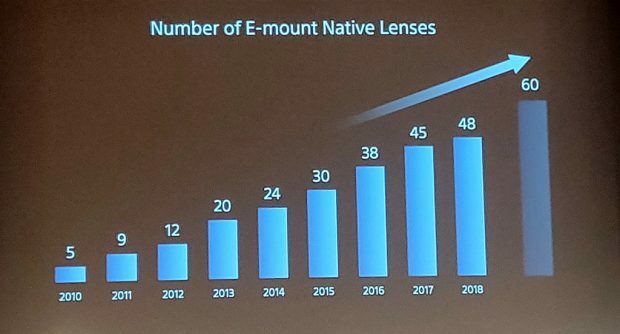 Sony also announced they will release 12 more E-mount lenses, Speed x AI on next cameras, Animal Eye AF Mode in near future. 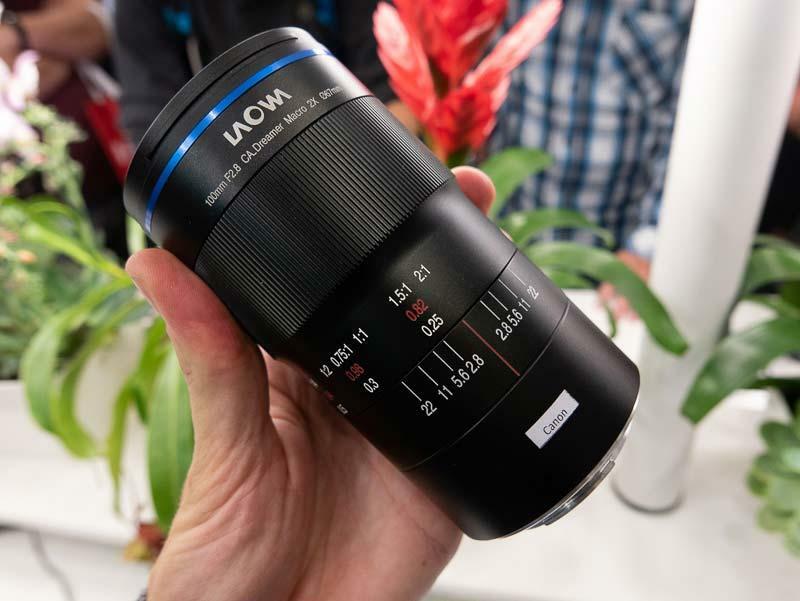 Venus Optics has announced the new Laowa 100mm f/2.8 2x Macro APO FE lens for Sony full frame mirrorless cameras at Photokina 2018. 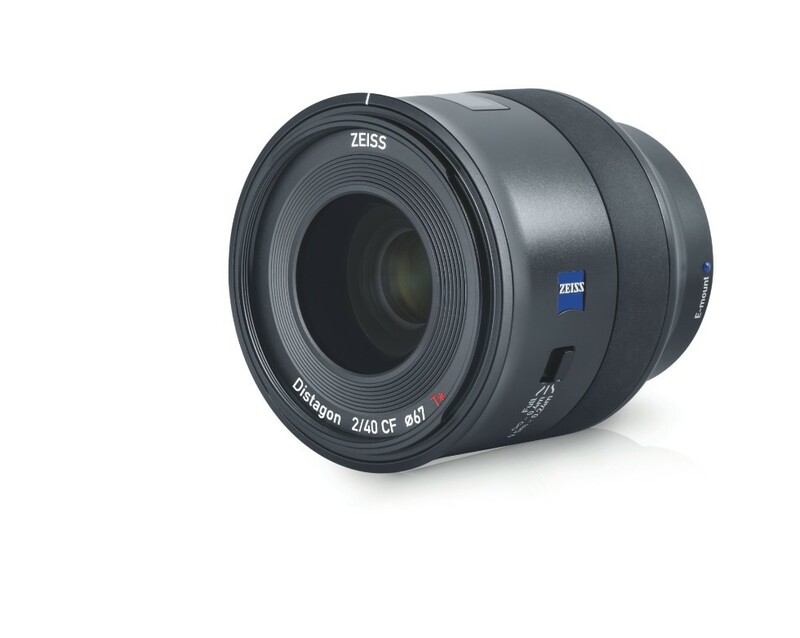 Zeiss Announced Batis 40mm f/2 CF FE Lens, Price $1,299 ! Zeiss today has officially announced the Batis 40mm f/2 CF FE lens. US Price is $1,299. You can check pre-order options at B&H Photo/Adorama. 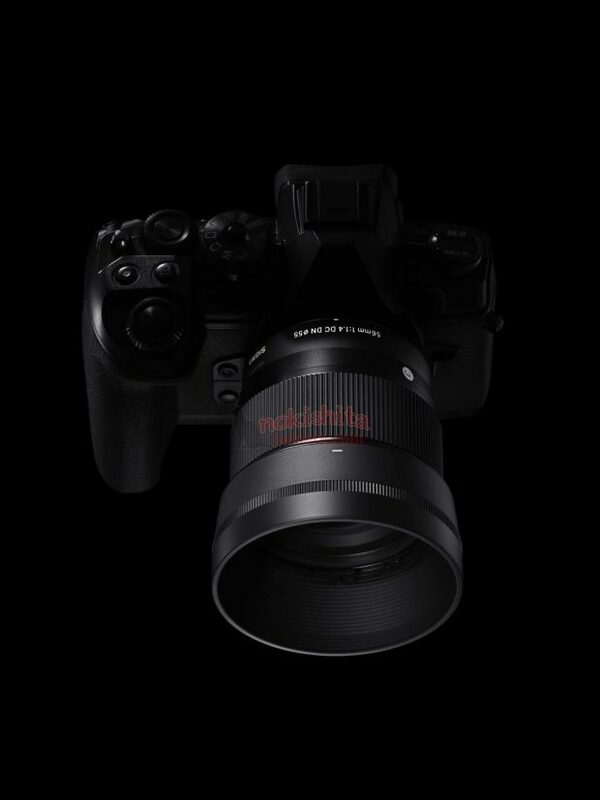 Author adminPosted on September 27, 2018 September 27, 2018 Categories Sony E-mount Lenses, Zeiss Batis LensesTags Photokina 2018, Zeiss Batis 40mm f/2 CF LensLeave a comment on Zeiss Announced Batis 40mm f/2 CF FE Lens, Price $1,299 ! 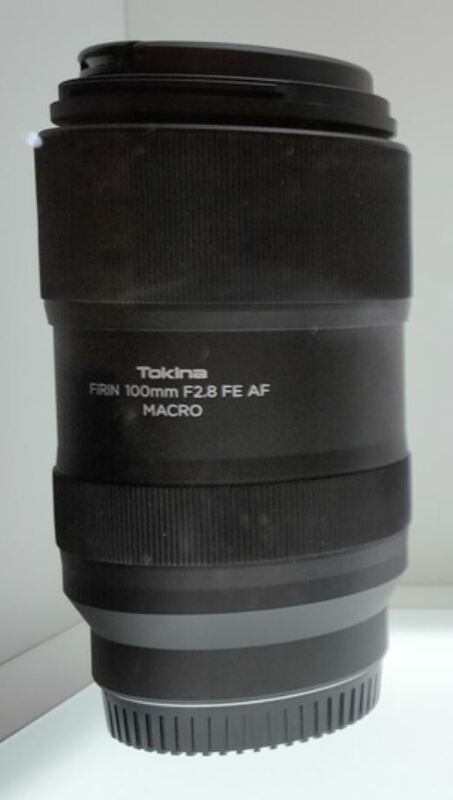 Tokina FiRIN 100mm f/2.8 FE AF Macro Lens at Photokina 2018 ! At Photokina 2018, Tokina has shows off three new lenses, includes FiRIN 100mm f/2.8 FE AF Macro Lens for Sony full frame mirrorless cameras. 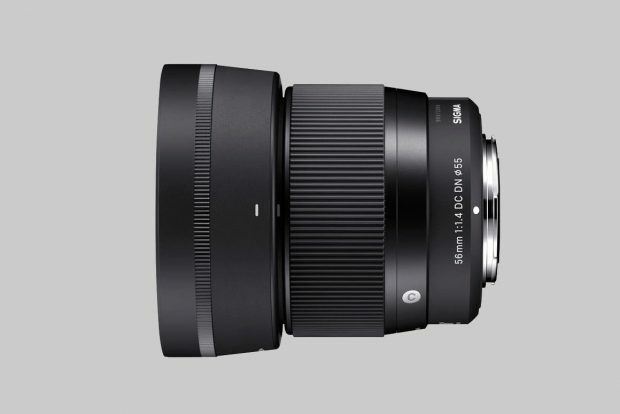 Author adminPosted on September 27, 2018 September 27, 2018 Categories Sony E-mount Lenses, Tokina FE LensesTags Photokina 2018, Tokina FiRIN 100mm f/2.8 FE Macro Lens, Tokina Rumors, Tokina Vista 105mm Prime T1.5, Tokina Vista 16-28mm T3 Mark IILeave a comment on Tokina FiRIN 100mm f/2.8 FE AF Macro Lens at Photokina 2018 ! Interview: Sony a7S III will Go Beyond Customers’ Expectations (Wow!) But Requires a Lot of Work and Time ! Where is Sony a7S III ? Many people are waiting for this camera for a long time. At Photokina 2018, Cinema5D has just interviewed with Sony Senior Manager Yutaka Iwatsuki, talking about the release date of Sony a7S III and other future products. Author adminPosted on September 27, 2018 September 27, 2018 Categories Sony E-mount Camera, Sony Medium Format Mirrorless CameraTags 8k Video, Interview, Photokina 2018, Sony Alpha a7S IIILeave a comment on Interview: Sony a7S III will Go Beyond Customers’ Expectations (Wow!) But Requires a Lot of Work and Time ! Sigma Art 28mm f/1.4, 40mm f/1.4, 56mm f/1.4 DC DN Lenses Announced ! Sigma has officially announced three new lenses for Sony E-mount mirrorless cameras: Sigma 28mm f/1.4 DG HSM | Art Lens, Sigma 40mm f/1.4 DG HSM | Art Lens, Sigma 56mm f/1.4 DC DN | Contemporary Lens. Price and release date is not available yet, stay tuned. Author adminPosted on September 26, 2018 September 26, 2018 Categories Sigma E-mount Lens, Sigma FE Lenses, Sony E-mount LensesTags Photokina 2018, Sigma 28mm f/1.4 DG HSM | Art Lens, Sigma 40mm f/1.4 DG HSM | Art Lens, Sigma 56mm f/1.4 DC DN | Contemporary LensLeave a comment on Sigma Art 28mm f/1.4, 40mm f/1.4, 56mm f/1.4 DC DN Lenses Announced ! 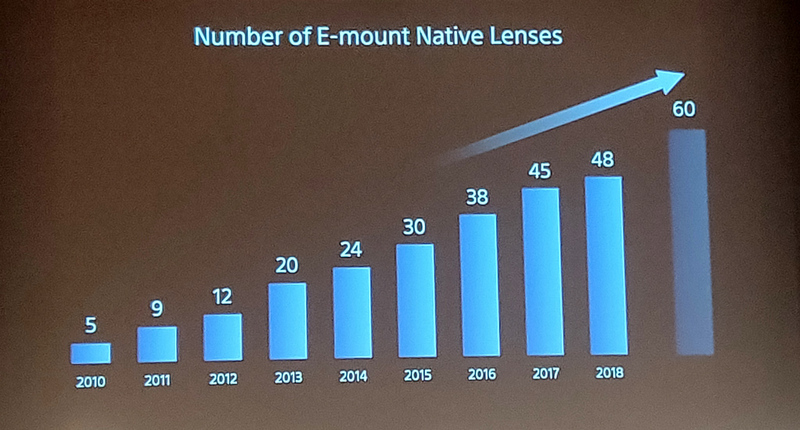 At Photokina 2018 press event, Sony announced that they will release 12 more native E-mount lenses in near future. The latest Sony E-mount lens is FE 24mm f/1.4 GM Lens (B&H Photo/Amazon/ Adorama/WEX/ParkCamera). And they will also add AI to next Sony cameras, and Eye AF to work on animals. Watch Sony Photokina 2018 Event Live Stream Now ! Update: At Photokina 2018, Sony announced they will release 12 more E-mount lenses, and AI on Sony cameras, Animal Eye AF mode. You can watch live streaming event of Sony Photokina 2018 here. Author adminPosted on September 25, 2018 September 25, 2018 Categories Sony E-mount Camera, Sony E-mount Lenses, Sony NewsTags Photokina 20182 Comments on Watch Sony Photokina 2018 Event Live Stream Now ! Author adminPosted on September 22, 2018 September 22, 2018 Categories Sony E-mount Camera, Sony NewsTags Panasonic Full Frame Mirrorless Camera, Photokina 2018, Sony Alpha a7S IIILeave a comment on Sony a7S III Need 4K@60p… Because New Panasonic Full Frame Mirrorless Cameras Have !